Comments Off on What is the best New York Pizza? If there is one thing that highlights the city of New York is its variety of cuisine but, if there’s one thing that NYC is known for, its is famous pizza. Therefore, today we are going to talk about everyone’s favorite food! 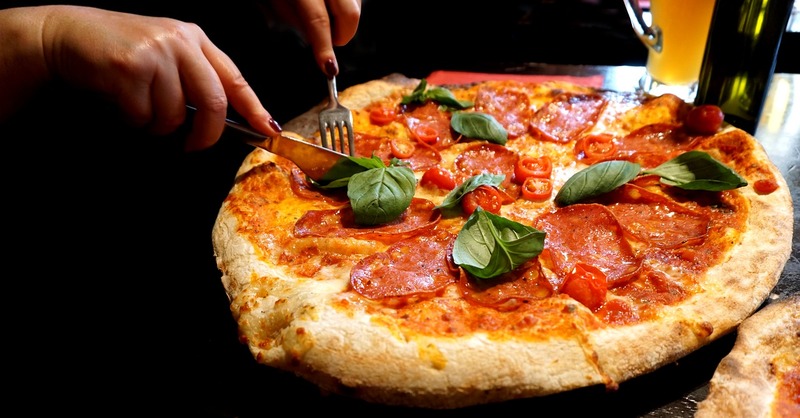 Throughout the city, there are loads of pizzerias, from the fast pizza slice spots to the more formal pizza restaurants, some are historical and others that are just different in flavor. Grimaldi is a pizzeria located in Dumbo, Brooklyn where long lines are most likely but the pizza is amazing and worth the wait. Located in the Bushwick neighborhood of Brooklyn, Roberta stands out for its incredible crunchy dough. Well known for its celebrities that frequent it. This pizzeria is an institution in the Greenwich Village neighborhood and NYC! Best Pizza slice in NYC hands down. For those looking for a good pizzeria in the Times Square area we suggest this place that is located in an old church. The most original of all, with locations in the East Village and Bushwick, Brooklyn, they offer the not so common variety like artichoke pizza, and believe it or not, it is delicious!